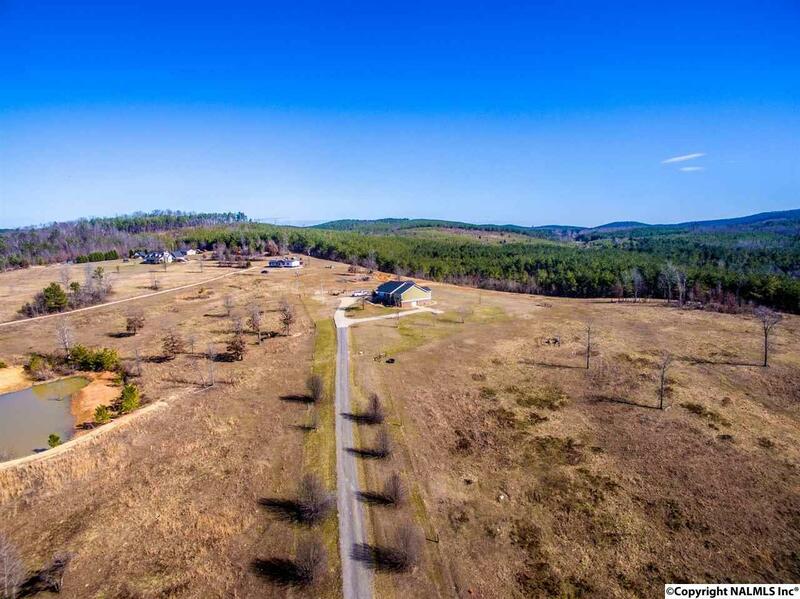 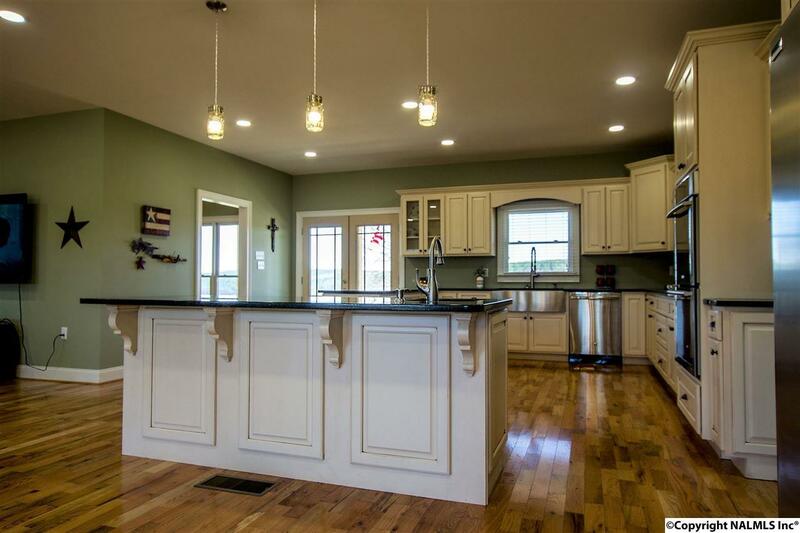 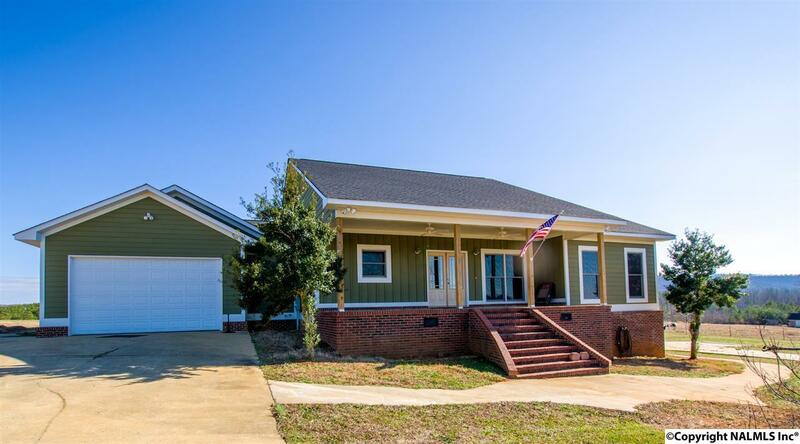 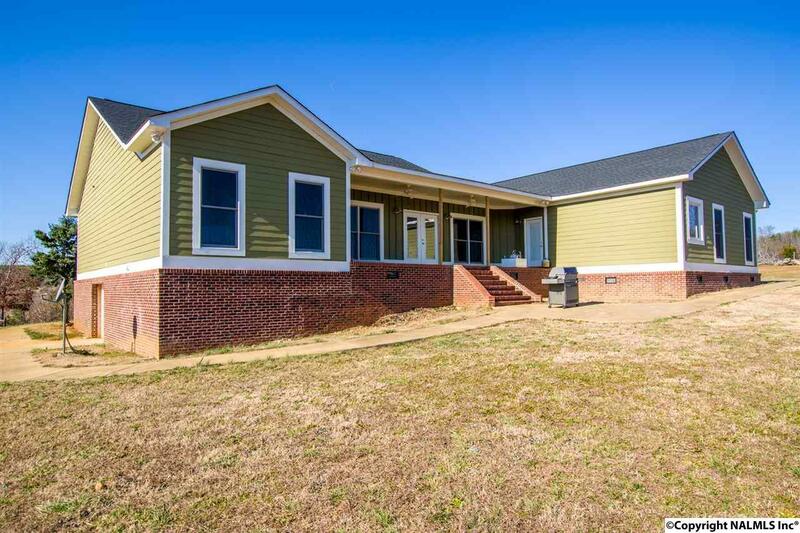 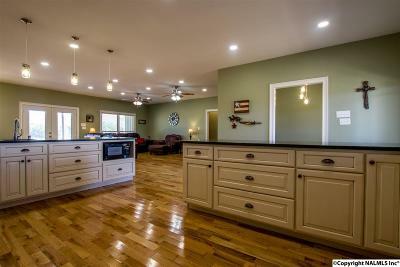 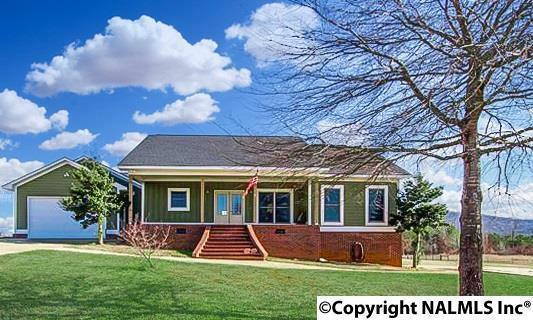 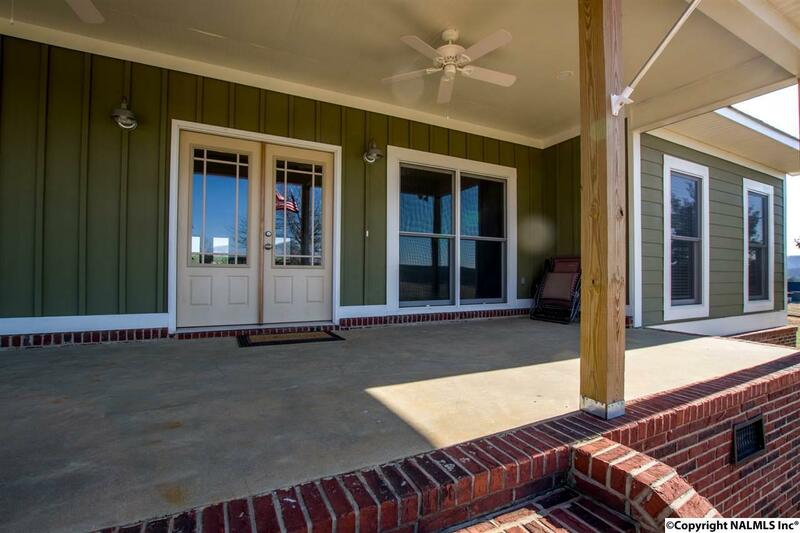 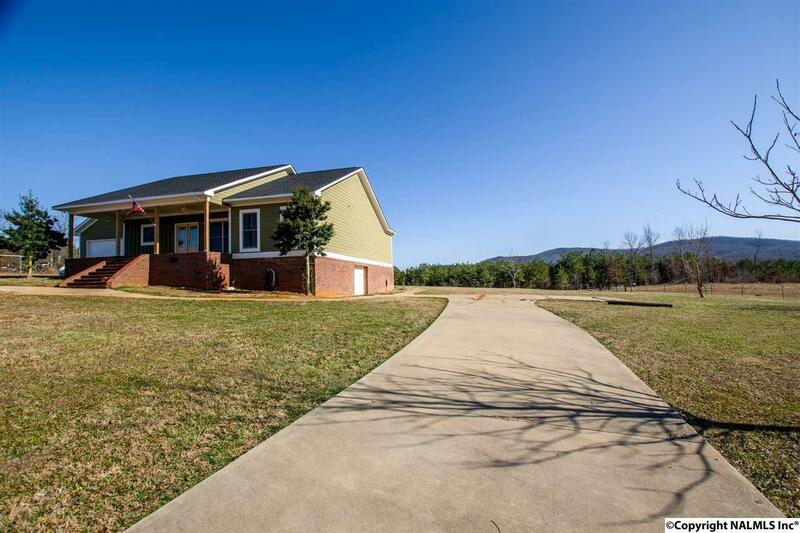 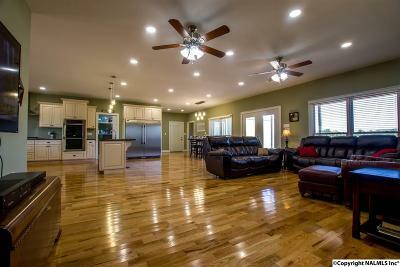 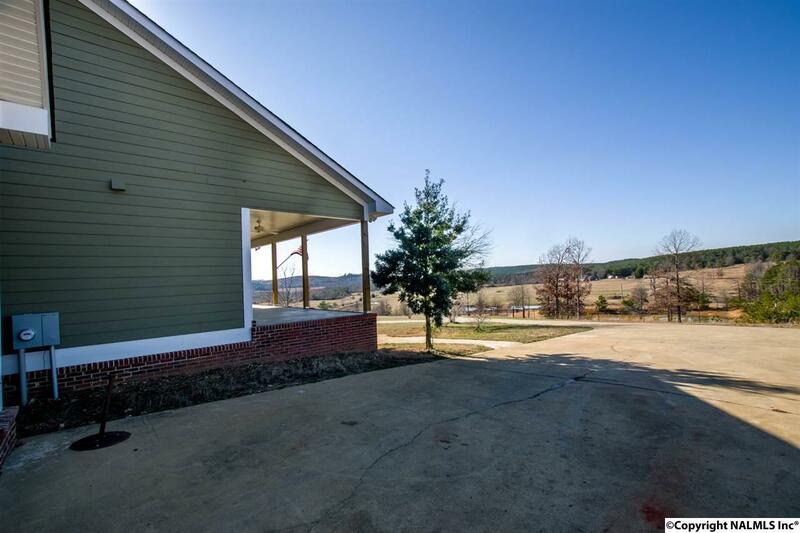 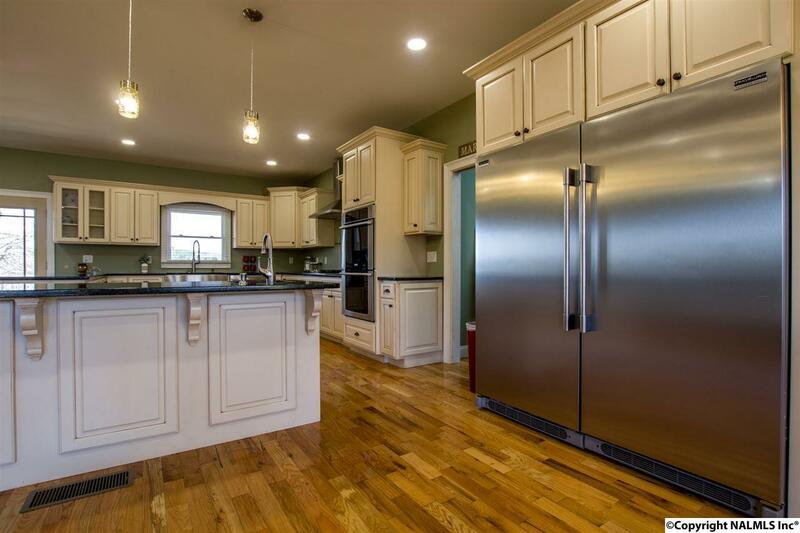 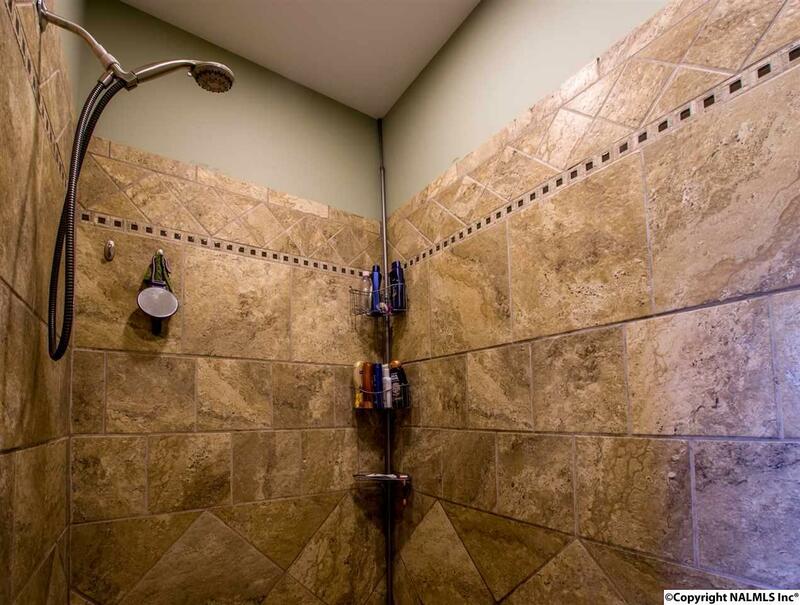 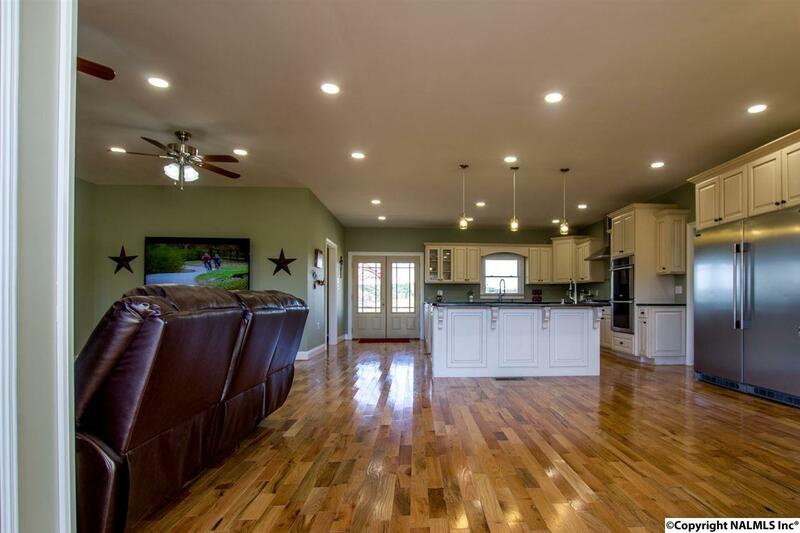 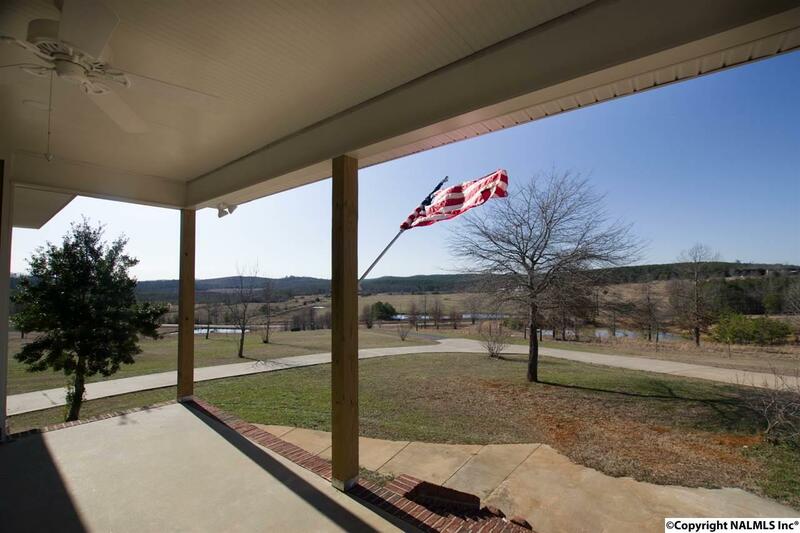 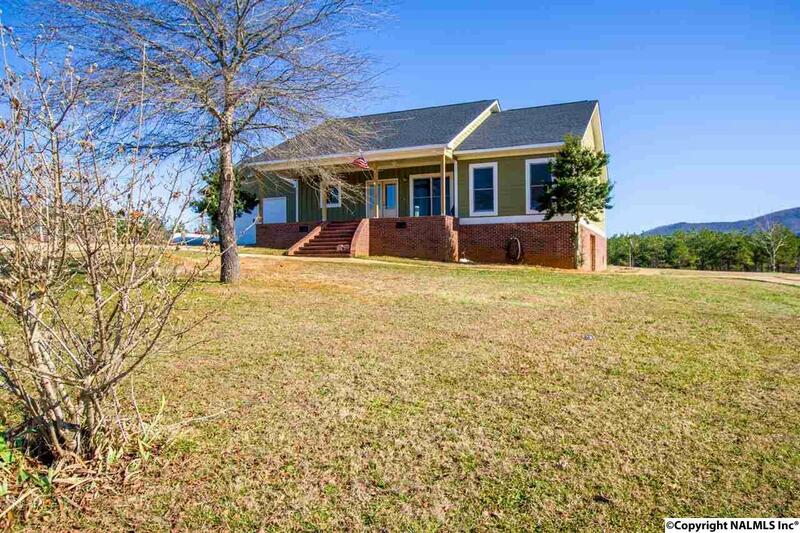 A new construction, basement ranch perfectly placed on 18 fenced acres! 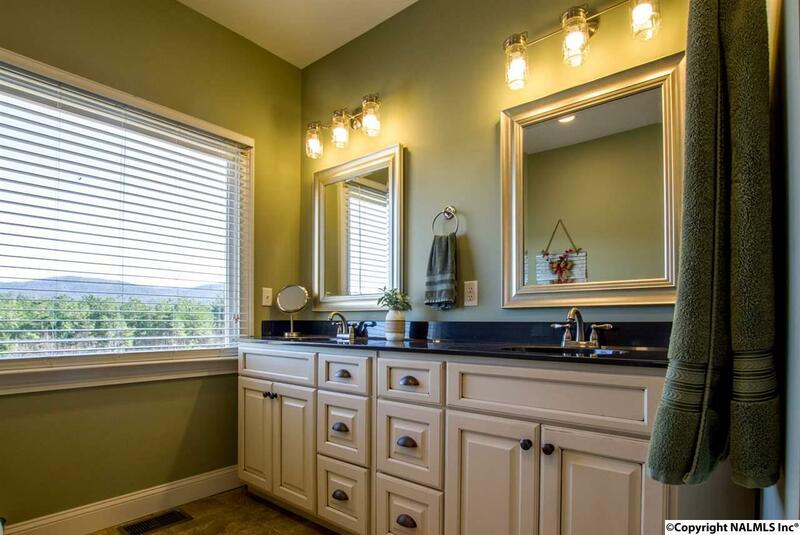 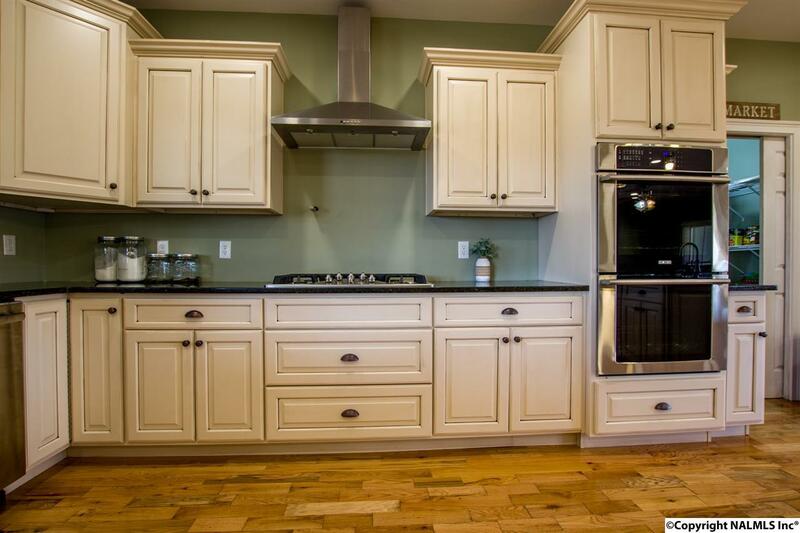 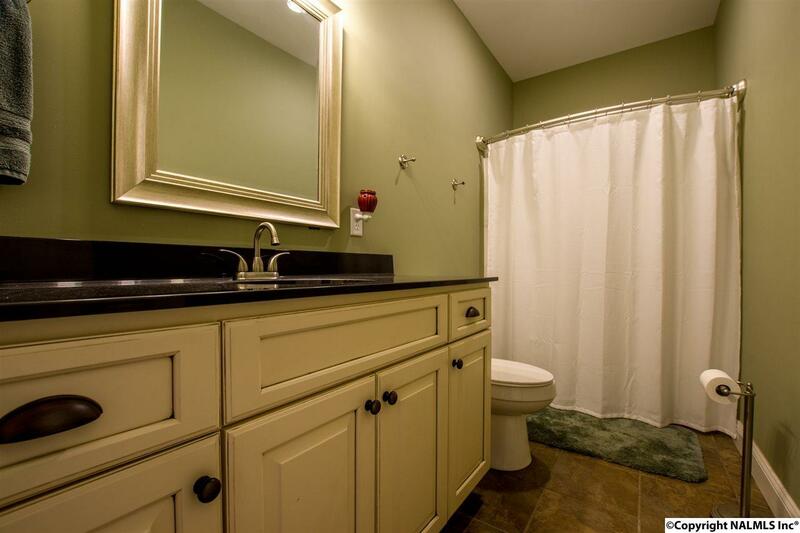 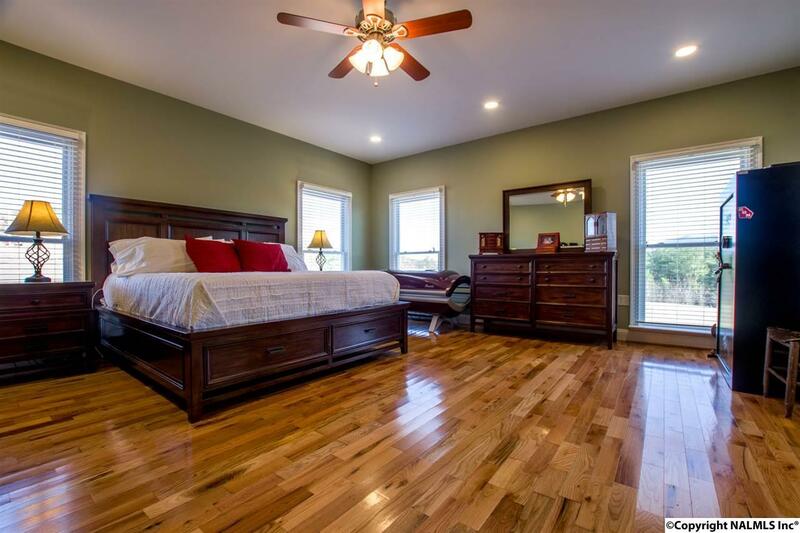 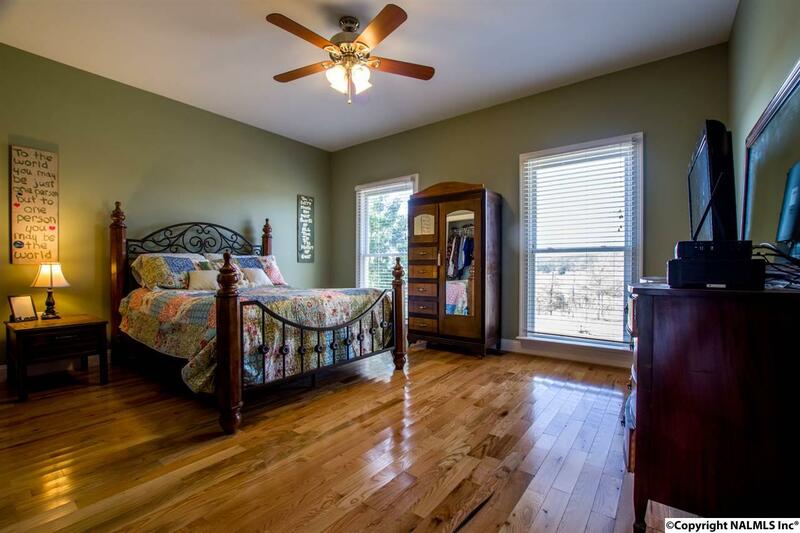 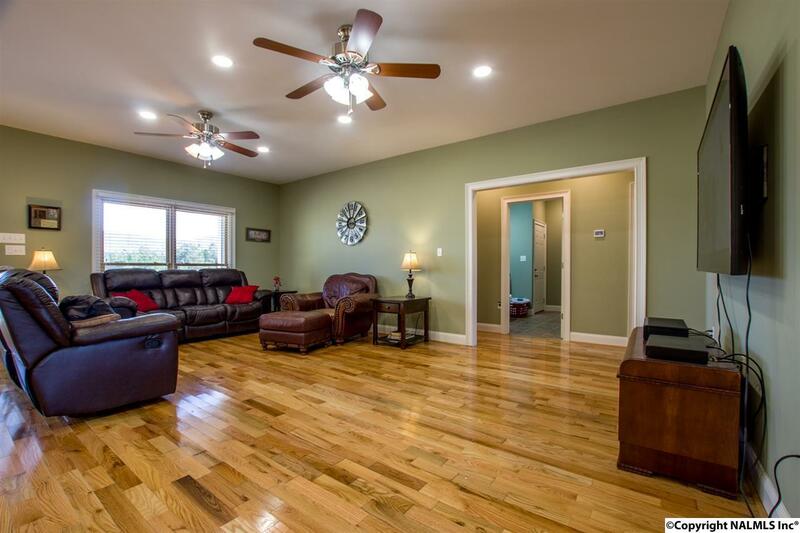 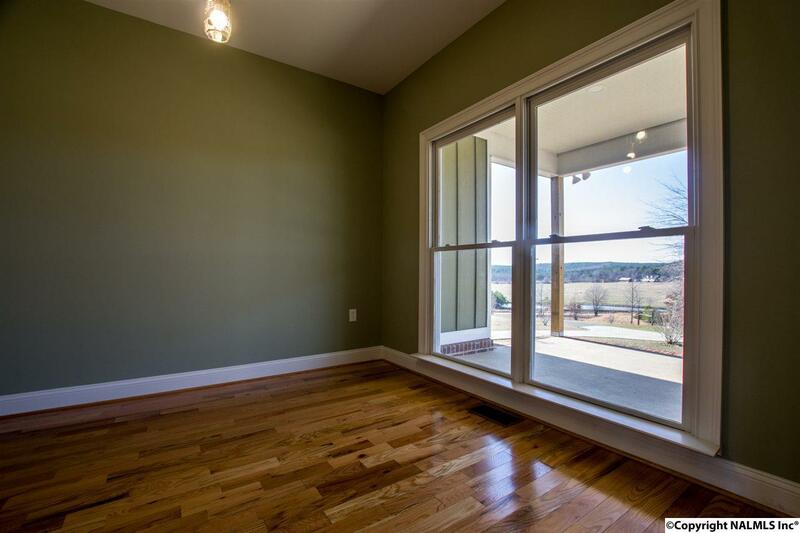 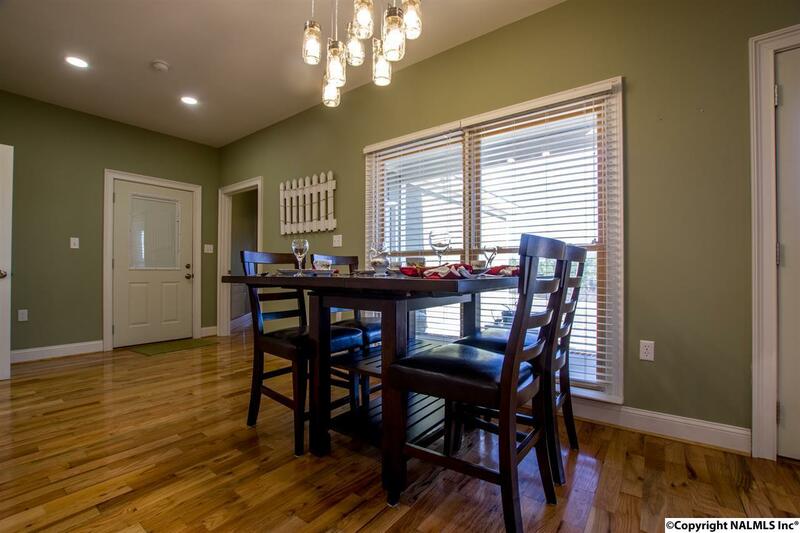 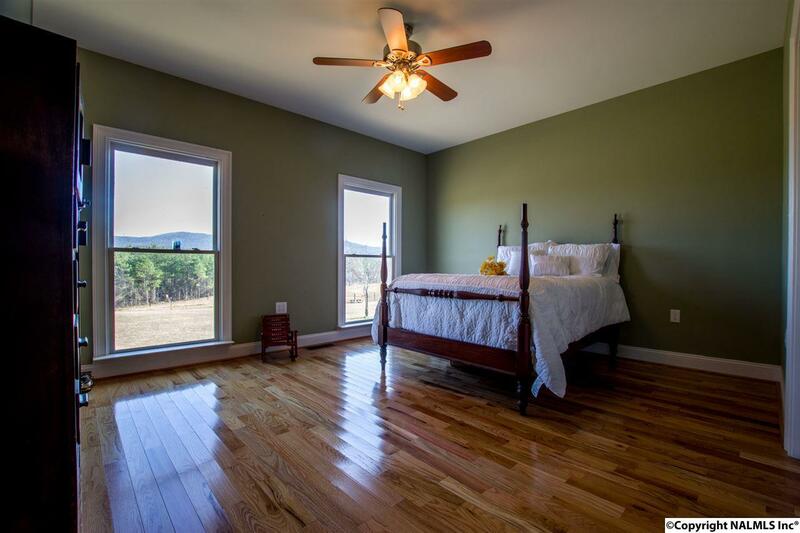 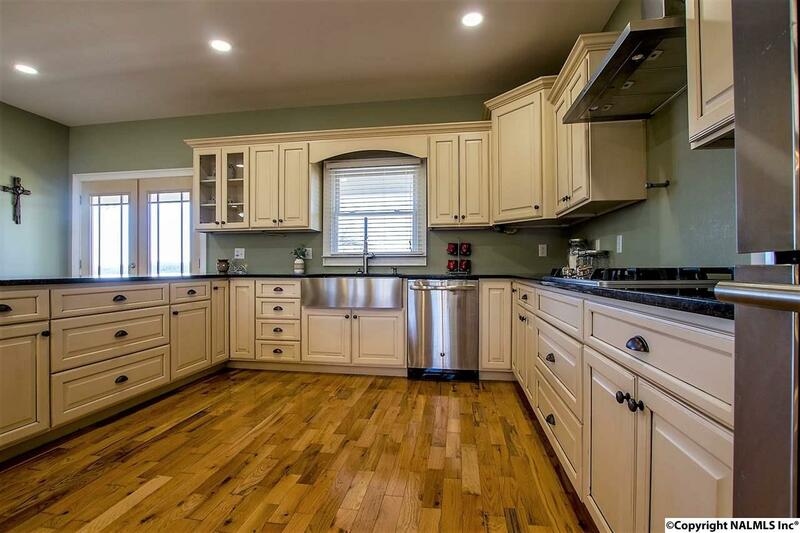 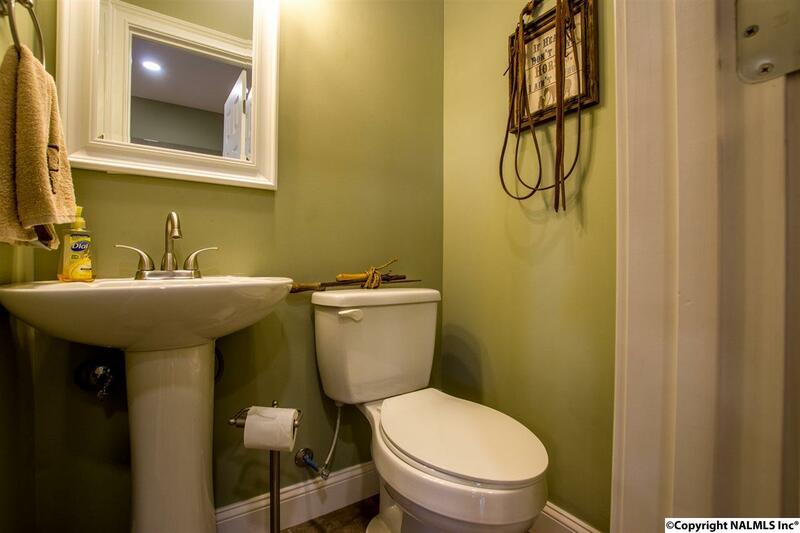 Large, open floor plan with gorgeous hardwood flooring and upscale finishes throughout! 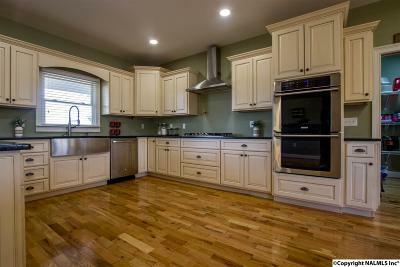 The kitchen features pendant lighting, granite, and stainless appliances. 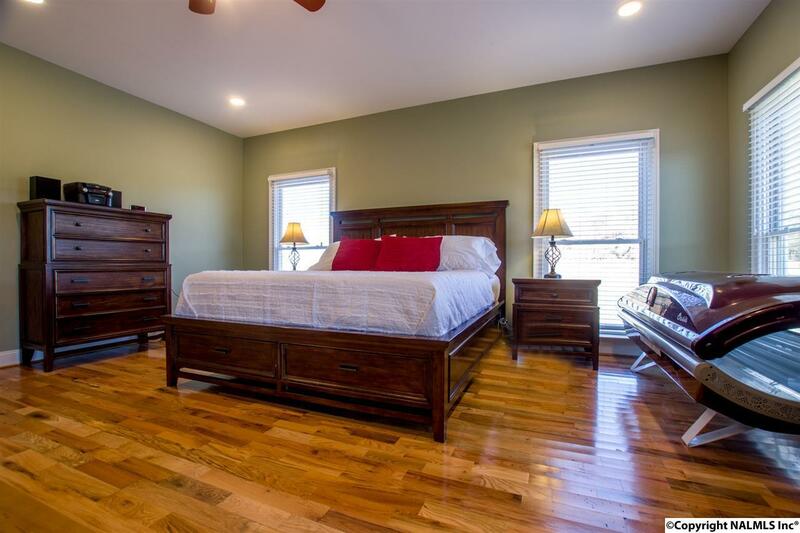 This split bedroom plan home offers 3BR/2.5BA, formal dining or office space, and the master walk-in closet has an additional set of laundry hook-ups for convenience! 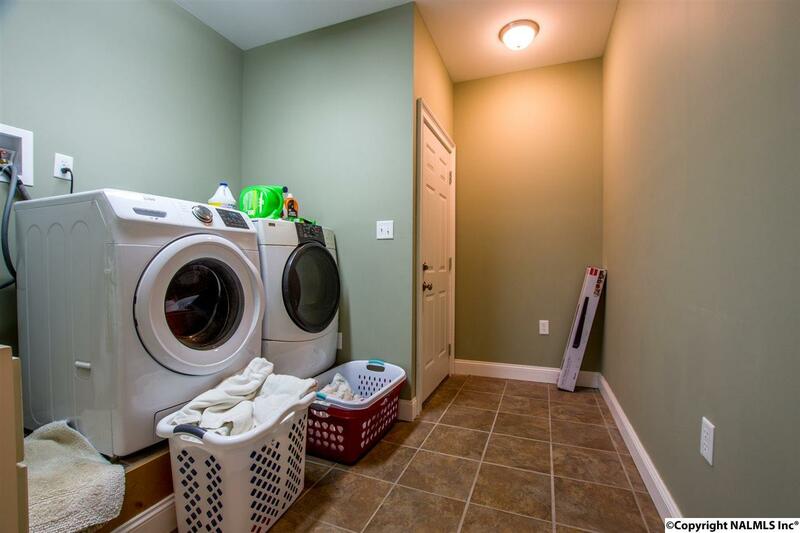 Two storm shelters are housed in the unfinished basement along with overhead door leading to driveway, great for storing the ATVâs! 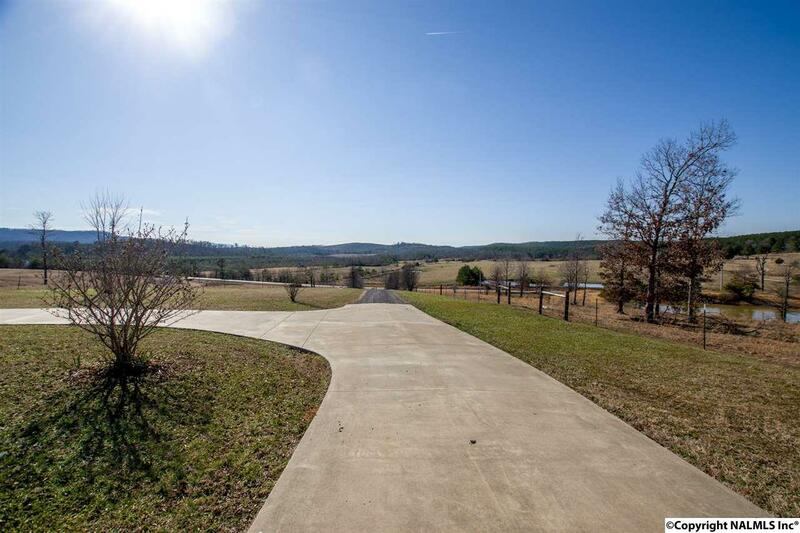 Amble down the 600â driveway for evening walks while taking in beautiful sunsets. 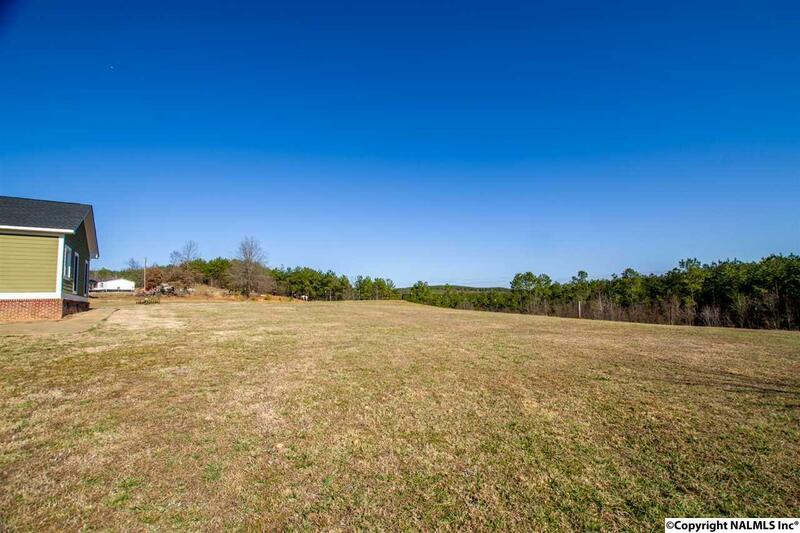 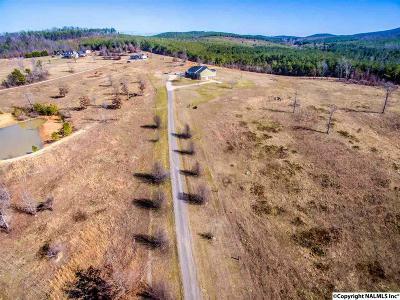 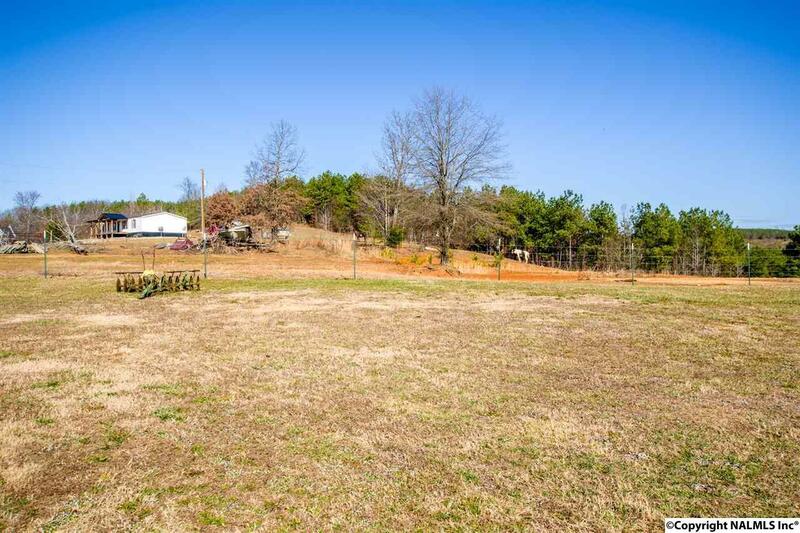 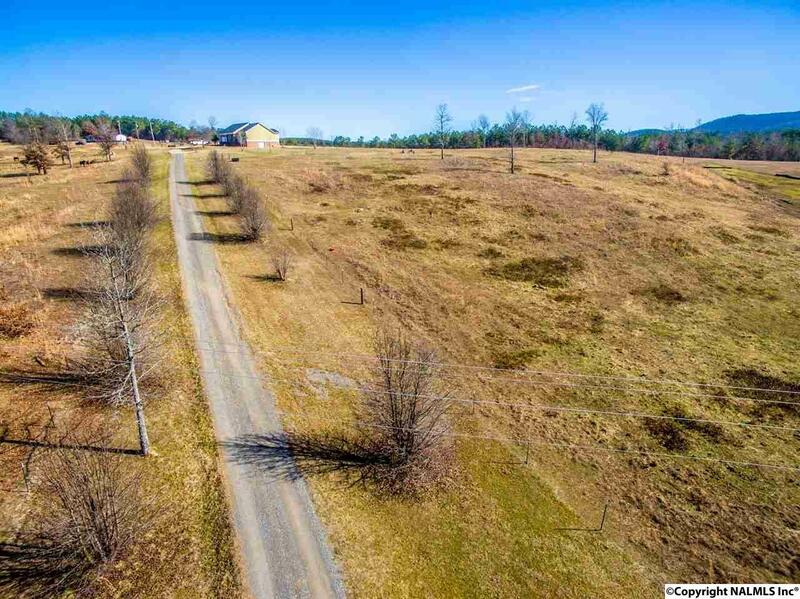 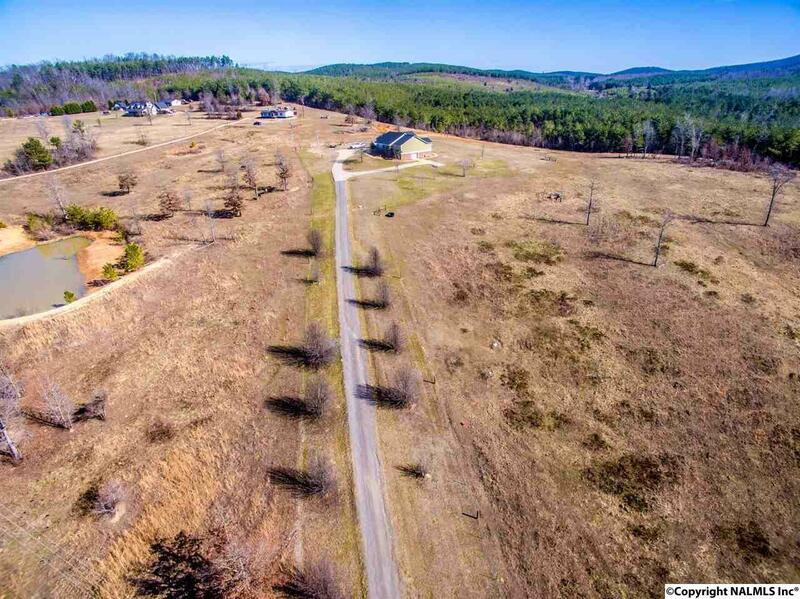 Bring your horses to this lush pasture and two ponds before itâs gone!